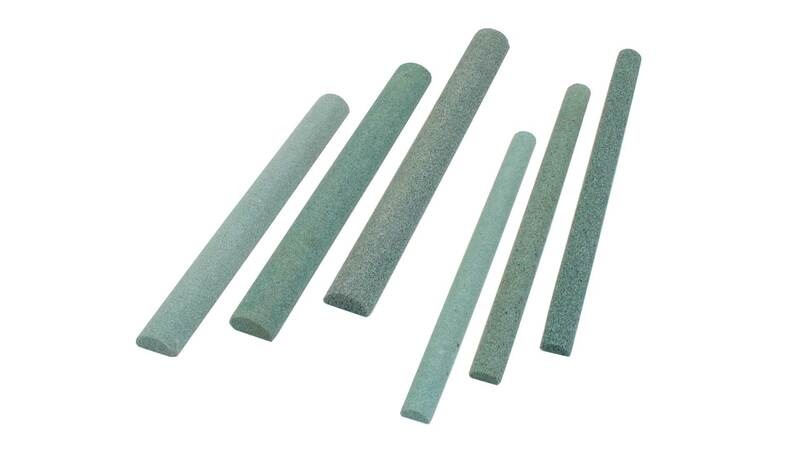 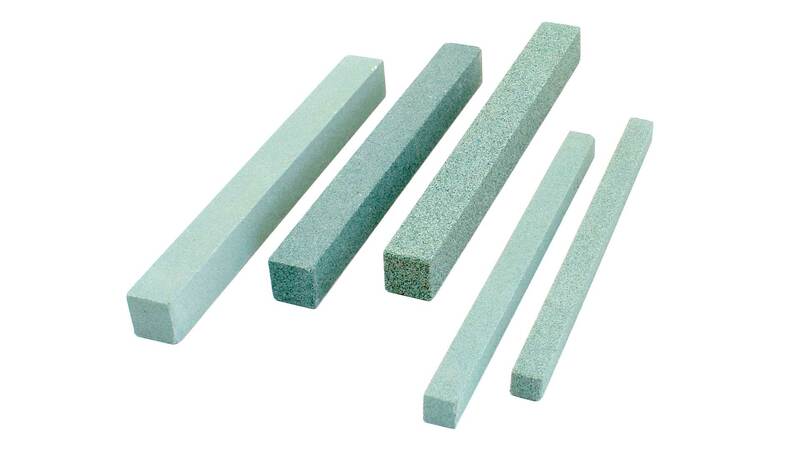 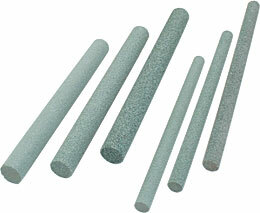 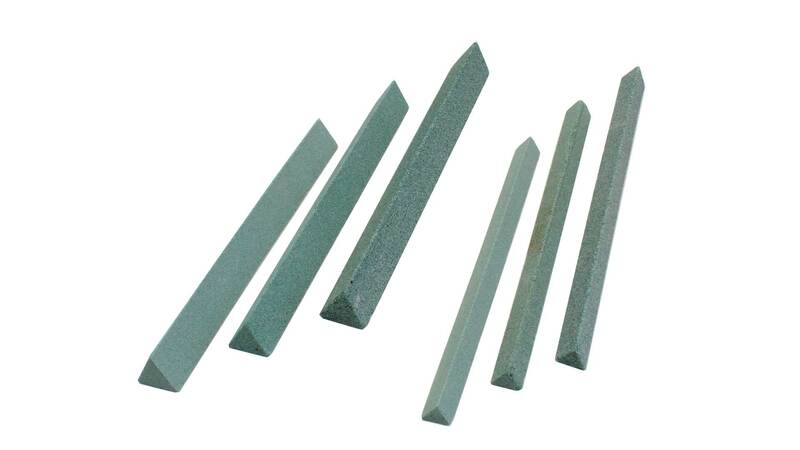 These grinding sticks made of high grated silicone-carbide are mostly used in the tool making industry to remove burrs. 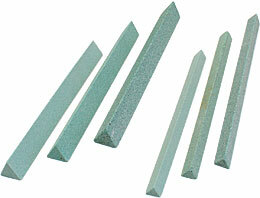 Woodworkers and Carvers use them for regrinding blades with irregular shapes. 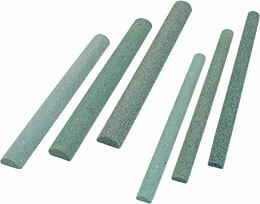 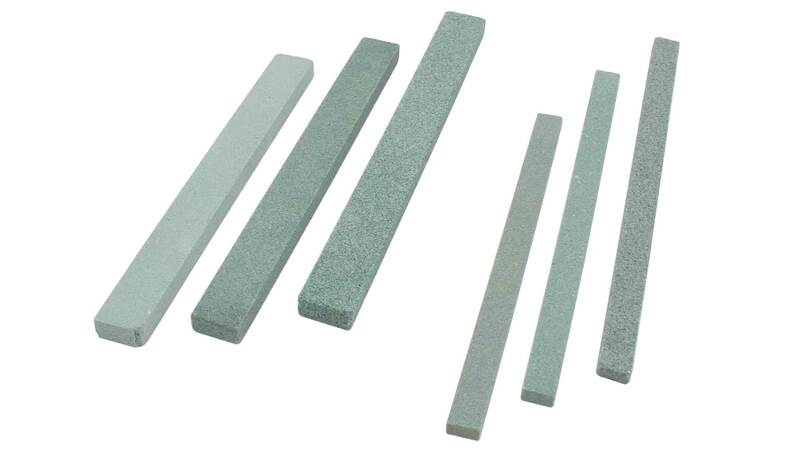 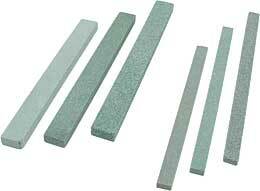 We recommend to use these abrasive sticks with oil or water. 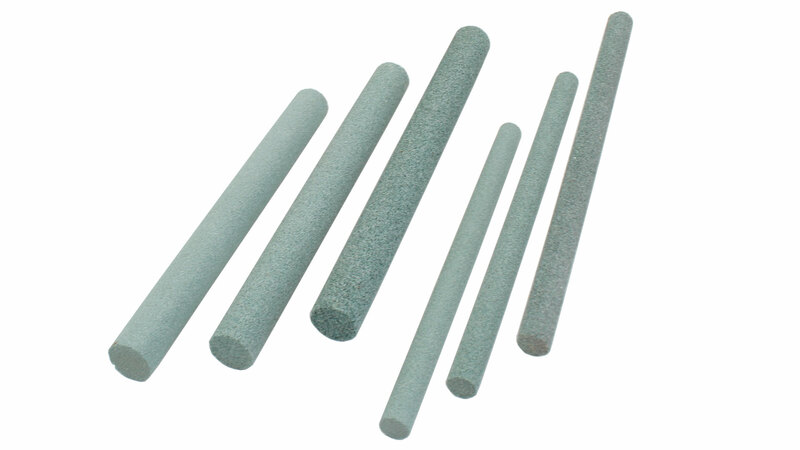 Also they can be used dry but the performance is not the same. 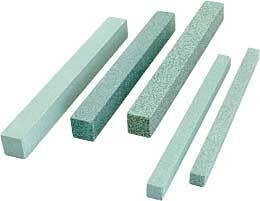 Click images for enlargements!